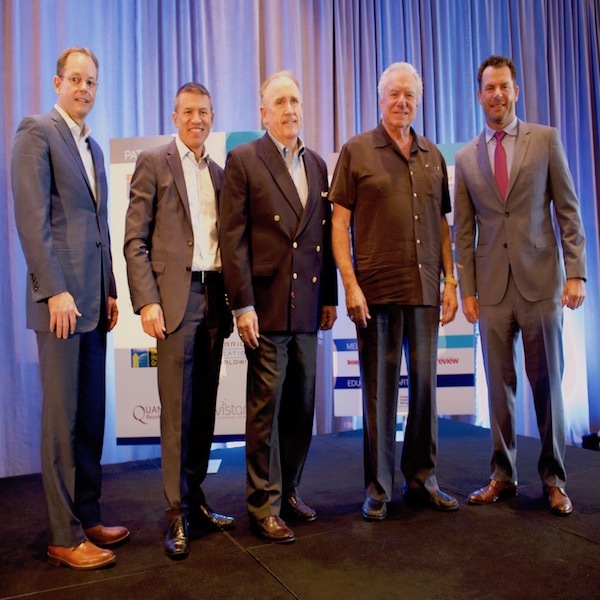 Interval International, a prominent worldwide provider of vacation services, will host its 19th annual International Shared Ownership Investment Conference from October 23 to 25 at the Eden Roc Miami Beach Resort. Executives looking to explore shared ownership can engage with and gain valuable insights from some of the most influential leaders in the industry. Last year’s event attracted more than 500 participants from nearly 30 countries.